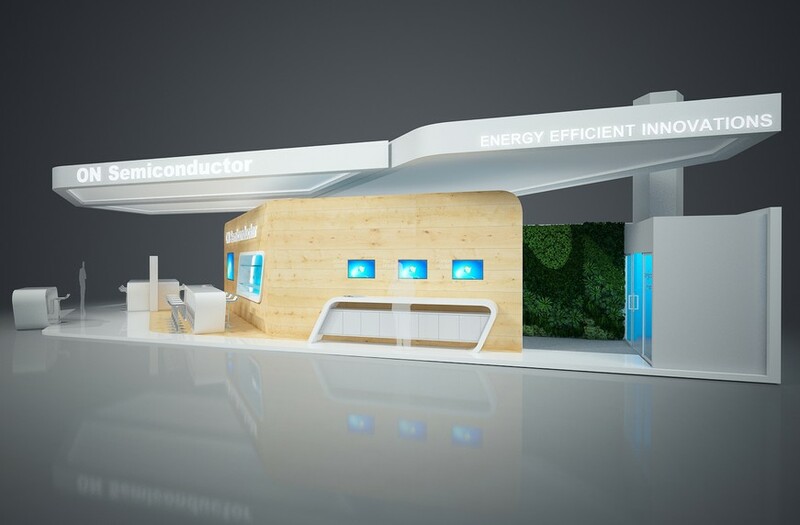 Power Conversion & Intelligent Motion (PCIM) 2017 – Booth 342, Hall 9 - NUREMBERG, Germany – May 10, 2017 – ON Semiconductor (Nasdaq: ON), driving energy efficient innovations, will be using this year’s PCIM event (Nuremberg, May 16-18th) as a platform upon which to highlight its most recent advances in power technology. Visitors to its exhibit (342, Hall 9) will be able to see demonstrations covering a broad array of functions as well as the latest products. Among the hardware that visitors will see demonstrated is the recently introduced FDMF8811. This highly integrated 100 volt (V) rated bridge power stage module is capable of addressing both half-bridge and full-bridge DC-DC converter topologies. It enables engineers to streamline their system designs, leading to elevated power delivery within the compact space available in DC-DC converters used in wireless base stations and other cloud computing infrastructure. In addition, the sophisticated new FAN6248 synchronous rectifier controller will be on display. Thanks to various built-in features (such as adaptive parasitic inductance compensation and drain voltage detection), the device is optimized for next generation power supply implementations - from data centers right through to solid state lighting equipment. ON Semiconductor is making significant progress in wide band gap semiconductors. It’s portfolio of products include the FFSP3065A 650 V and FFSP20120A 1200 V silicon carbide (SiC) diodes, which are capable of delivering the highest performance and efficiency, alongside superior robustness and reliability. In addition, ON Semiconductor will release a complete SiC power solution of both MOSFETs and gate drivers in Q3 2017. These devices all push the envelope in terms of efficiency and power density for next-generation power system designs. Addressing growing market demand for power delivery solutions that combine smaller size, increased reliability and long life, ON Semiconductor will introduce the new SPM2 and SPM3 Intelligent Power Module (IPM) families. These compact, integrated modules provide easy-to-implement solutions for inverter power stages in single and three-phase input voltage motor drives up to 5 kW. High power and thermal cycling characteristics support smaller and simplified energy saving drive designs that comply with prevailing standards such as the ErP Efficiency Regulations. The demonstrations taking place each day at the exhibit deal with a wide range of topics. These include power delivery in electric/hybrid-electric vehicles (EVs/HEVs) and fail safe control of brushless DC motors (with built-in diagnostic mechanisms). There is also a multifaceted home automation demonstration, which uses both wired Power-over-Ethernet (PoE) and wireless EnOcean technology, for lighting control purposes.